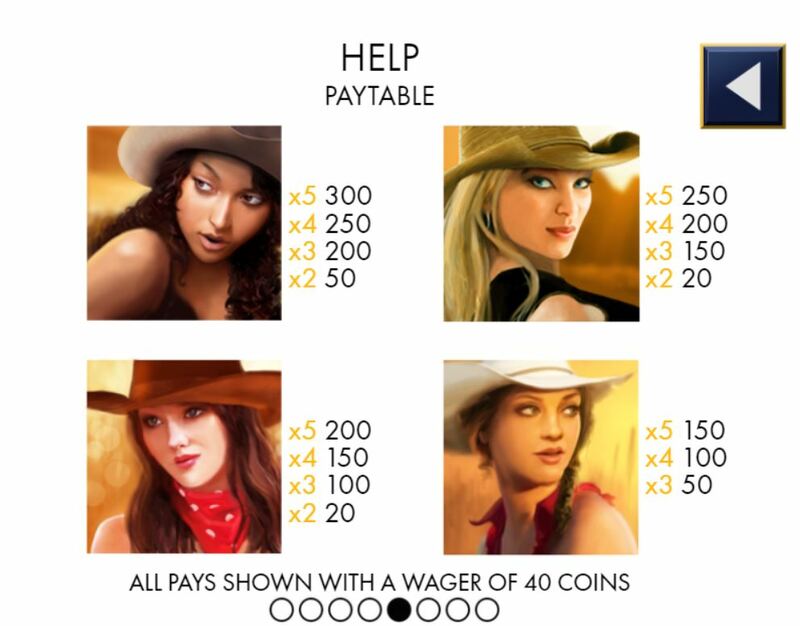 Belles Bandits slot by Genesis Gaming is actually identical to their Dinosaur Adventure slot and a few others. 5 reels of 4 rows makes this 1024 way game quite formulaic although fun with some big bonus potential. 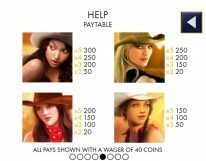 There are stacked symbols featuring cards and lady Bandits naturally with 1x Wilds on reels 2, 3 and 4. 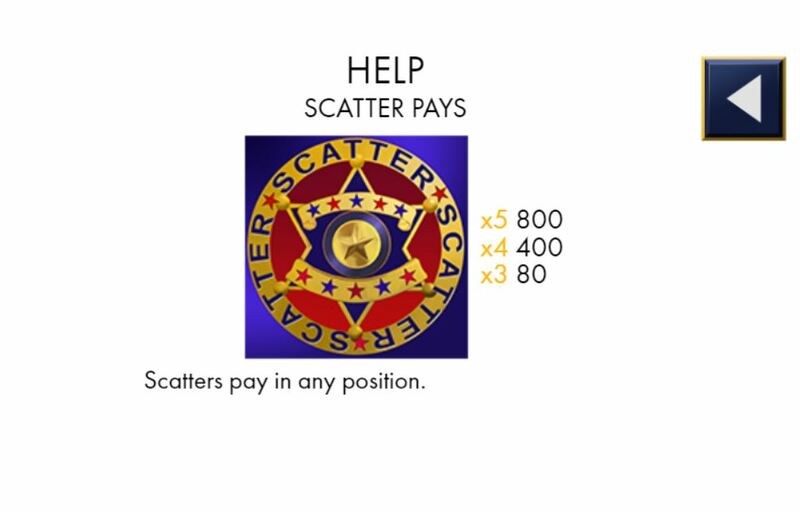 Should you land 3 or more Sheriff’s Badge scatters you will be awarded 8 free spins. 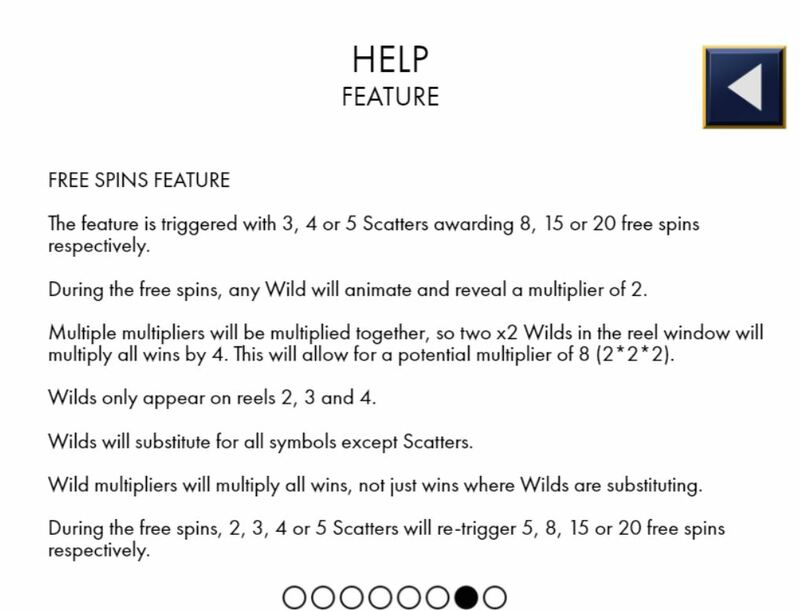 During these, which you can retrigger, Wilds randomly receive a multiplier of 2x, 3x or 4x thus it’s possible to multiply 4 or 5-of-a-kind wins up to 64x!! 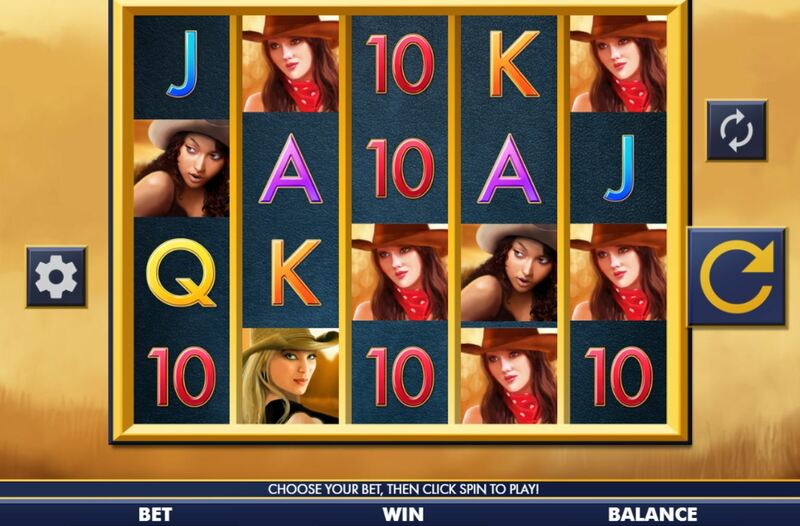 The RTP of Belles Bandits slot is a decent 97.12%.